We support all local charities as we believe they are an important part of the local community. If you would like to represent your charity and attend our regular meetings free of charge please contact [email protected]. If you would like your charity to be considered as our chosen charity at our Big Networking Events please get in touch. 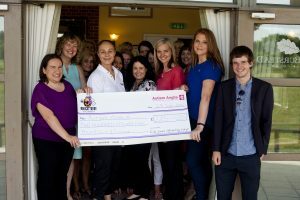 Our network is made up of many community-minded women who are not only passionate about their businesses and helping other grow their business, but also like to help charities at our annual Christmas and Spring/Summer events. 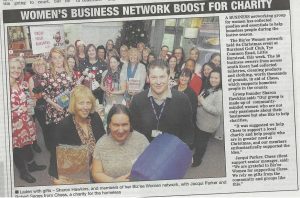 We are a network group, which offers business support to all women in business and like to give something back to those less fortunate than ourselves. 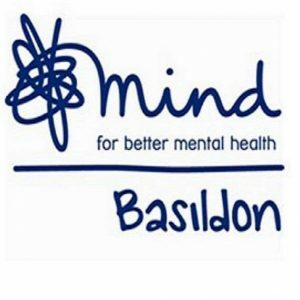 Together we are proud to have already raised £100 for Teenage Cancer Trust, £245 for Autism Anglia, £121 for Kids Inspire, £200 for SNAP and £200 for Mind Basildon at previous events. Here is just one example of how important support in the community is. For other press please visit our In the Media page. In December 2015 we supported CHESS by collecting toiletries, cleaning products, razors and thermal clothing worth hundreds of pounds to help relieve the hardship and distress amongst local homeless people. Our commitment to supporting charities will continue at our Big Networking Events where we will be supporting other local charities close to our members and attendees hearts. Please do click on the charities below to read more about them and the things you can also do to help them. If you are a local charity and would like to be considered for one of the Biz’ee Women’s future events please get in touch.